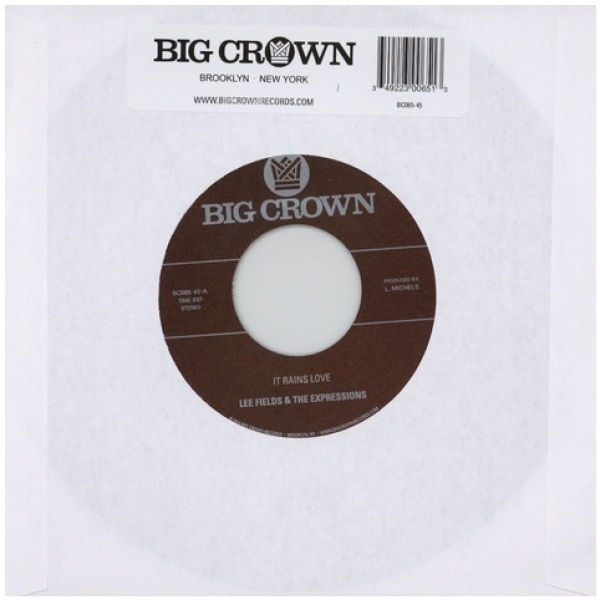 Big Crown Records is proud to present the debut single from the forthcoming Lee Fields & The Expressions album, "It Rains Love". 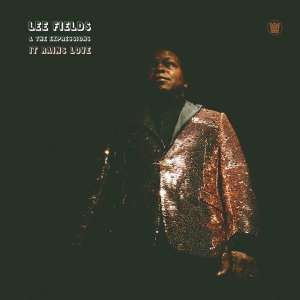 The one and only Mr. Lee Fields is back with another instant classic sure to wrap the world up in love and soul. 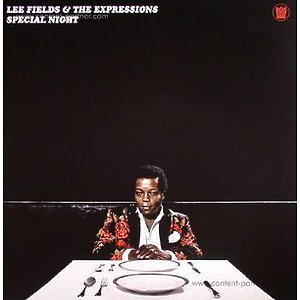 The A side, "It Rains Love", is the amuse-bouche in the listening experience for Lee's 5th studio album backed by The Expressions. 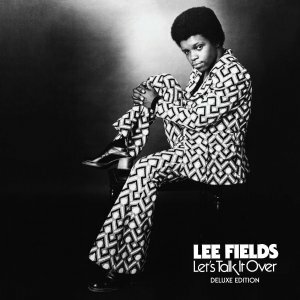 With a rhythm track that sounds like it could belong to any of the lasts 4 decades, Lee floats on top with his raw yet honeyed vocals and imparts simple but thoughtful wisdom the way only Lee can. 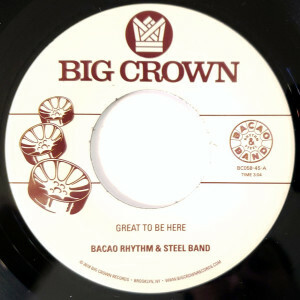 The B side, "Will I Get Off Easy", is a mid tempo ballad that stays true to the music that has made Lee a household name in the soul community. Hard-hitting drums, pretty chords, sweet group backgrounds, and Lee's tough as nails vocals create a perfect storm that will satisfy any soul junkie looking for a fix. The full length is produced entirely by Leon Michels and due out in April of 2019.